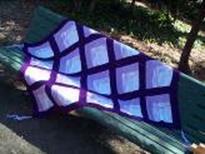 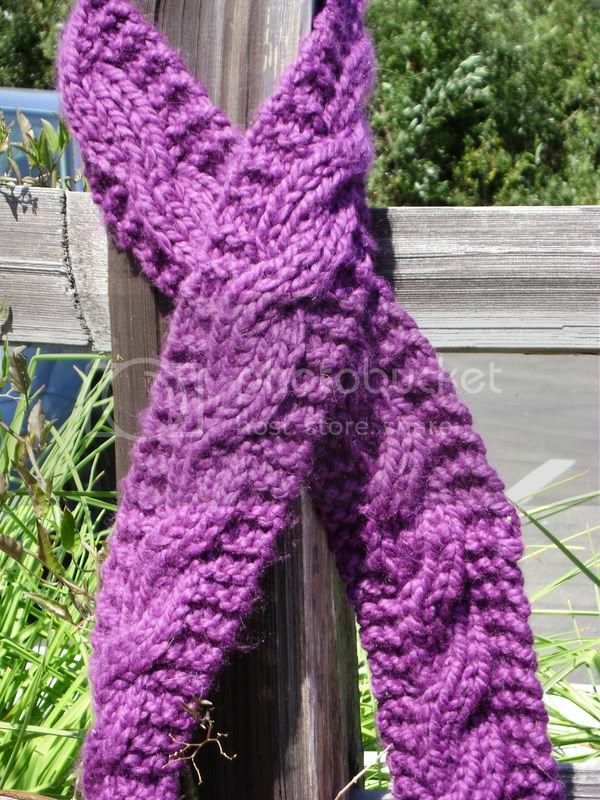 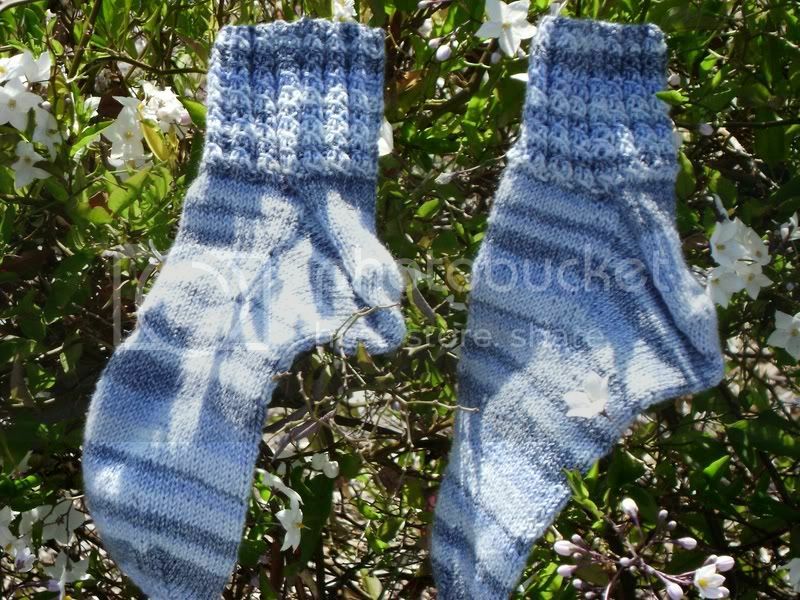 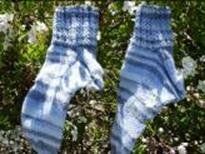 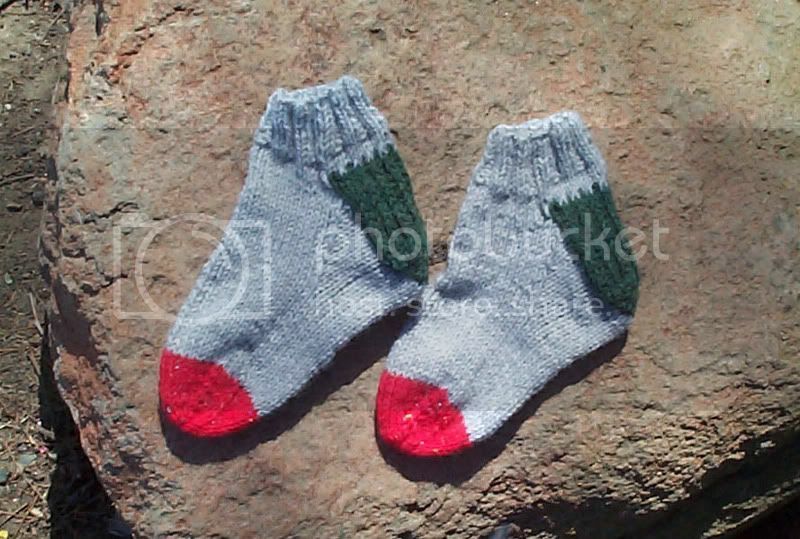 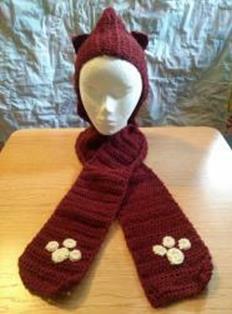 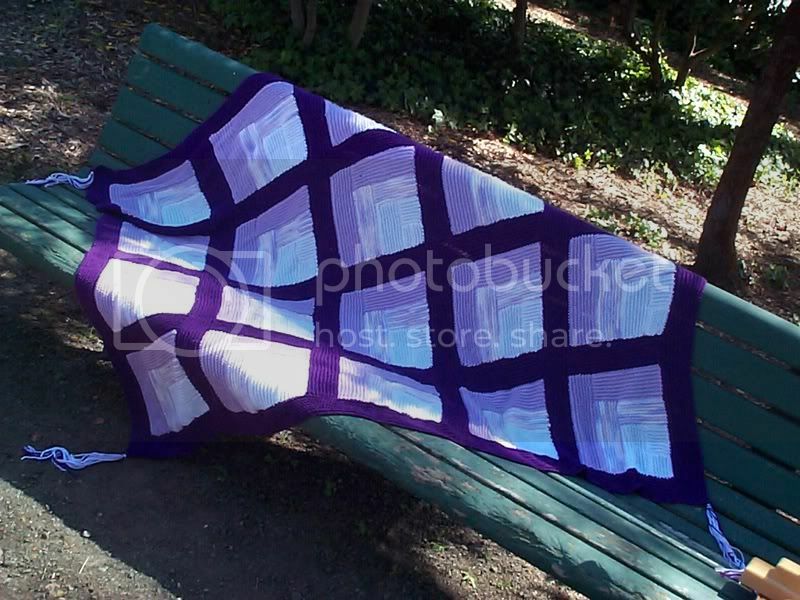 Materials: For this pattern you can use any size needles and any weight yarn appropriate for the needles you choose. 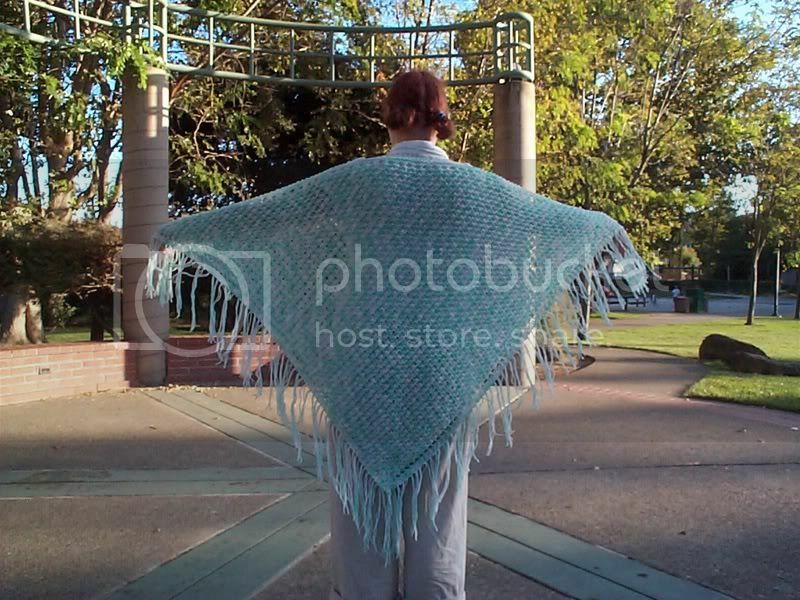 For the shawl I made, I used 6 skeins (3.5oz ea skein of worsted weight). 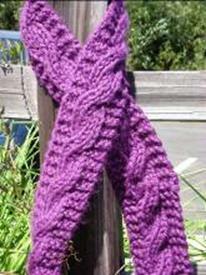 Hooded scarf can be easily made smaller or larger simply by crocheting fewer or more rows.